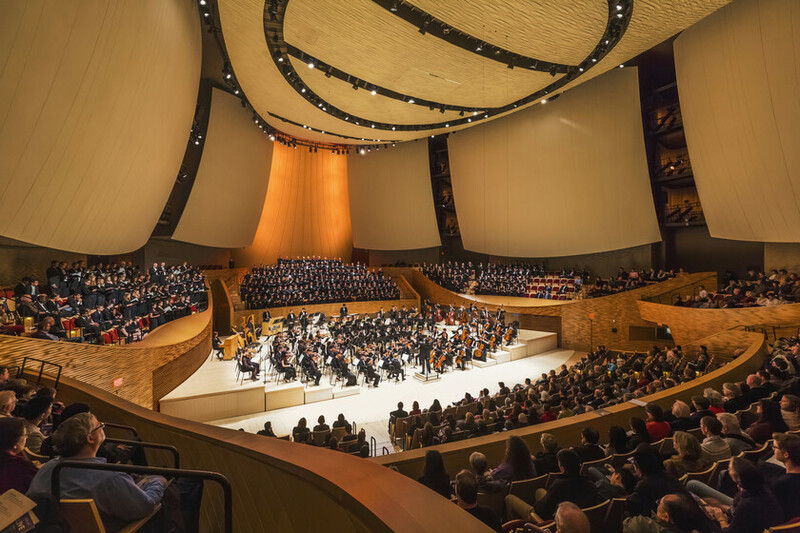 Stanford’s new 844-seat Bing Concert Hall was designed to communicate Stanford University’s commitment to integrated high performance building design. With a focus on optimizing the project’s envelope, Atelier Ten recommended high-performance insulation and double-pane glazing to mitigate heat gains, particularly in the critical summer months. 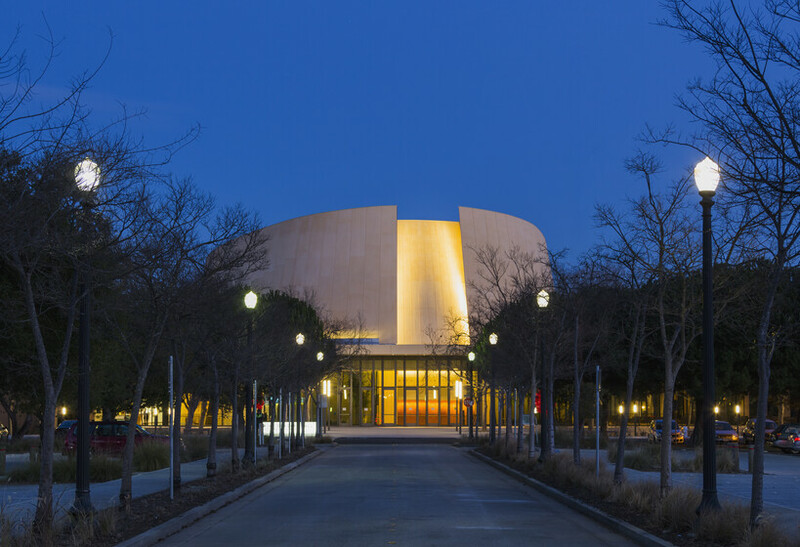 Using daylight analyses, Atelier Ten enhanced the south and west lobby facade overhangs to reduce the solar load on the lobby glazing and minimize glare, thereby increasing thermal and visual comfort for concert-goers.